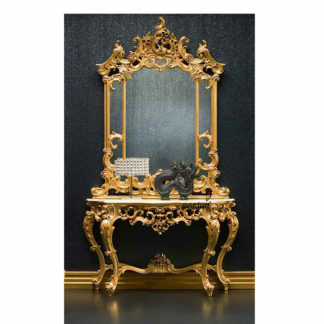 Get a Royal Feel at Home with Aarsun Woods Royal Dressing Table in Gold Polish. 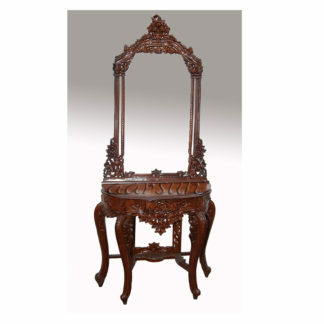 Furniture is really important to your home and when it is in Wood and that too in Gold finish, it adds to your grandeur. 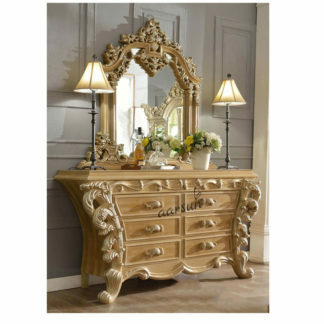 Get Premium Furniture Tailored for your Home.